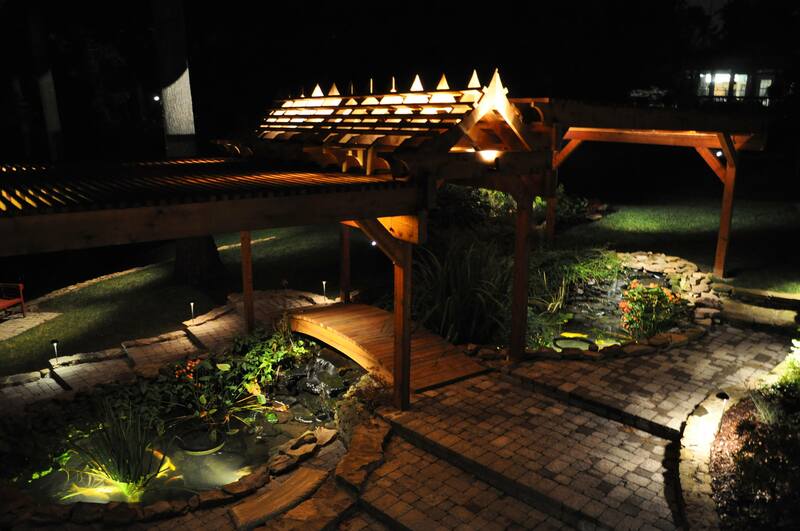 Bring your backyard to life with an enjoyable firepit or fireplace to add ambiance and keep your guests toasty. Be the envy of your neighbors with your fully equipped built in BBQ. 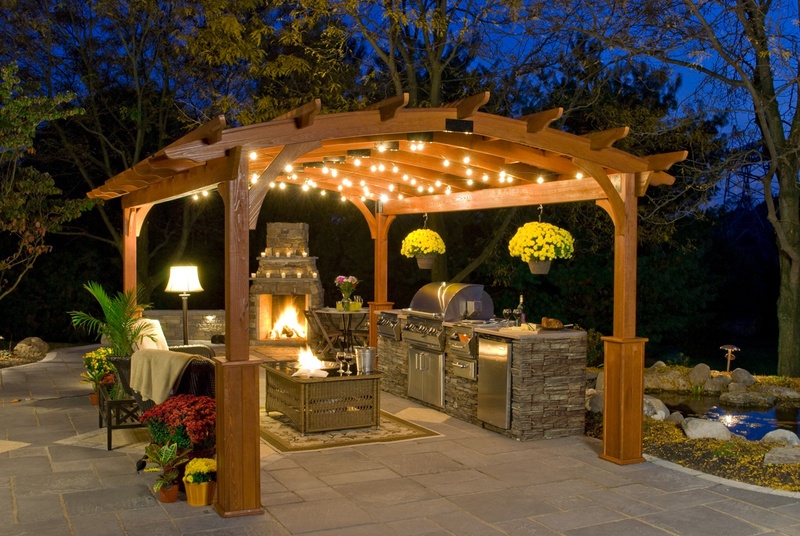 Everyone could use an outdoor kitchen! 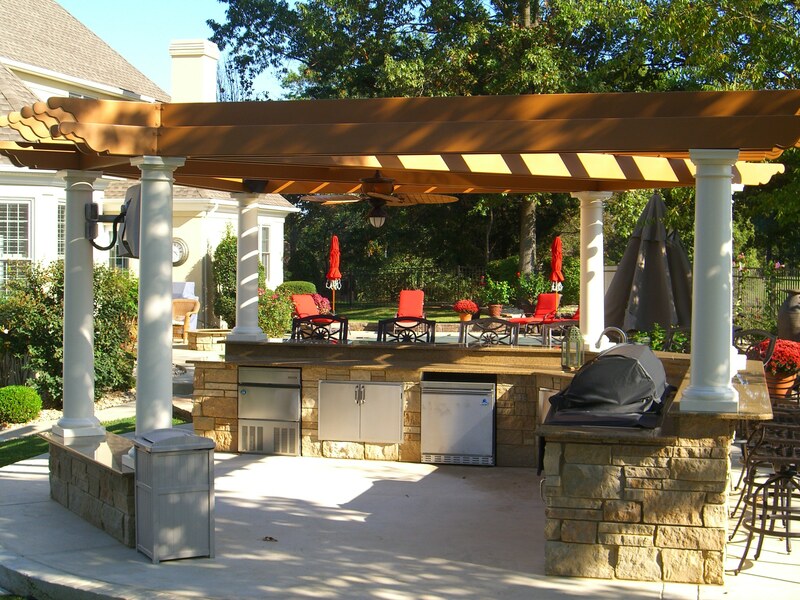 Outdoor Pergolas are the perfect attraction to a yard. Designed to your taste & custom built for your space. 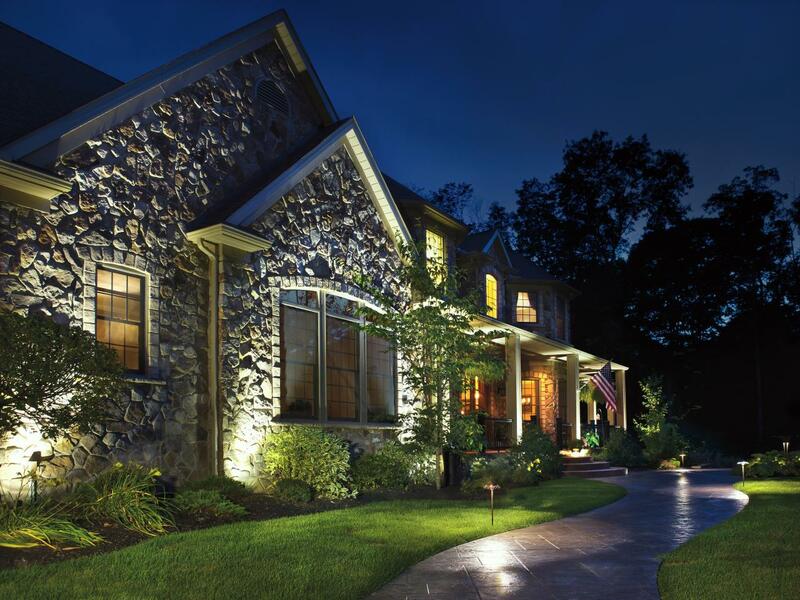 Our low-energy LED lighting packages are perfect for accenting, lighting walkways or providing a romantic ambiance to your night. 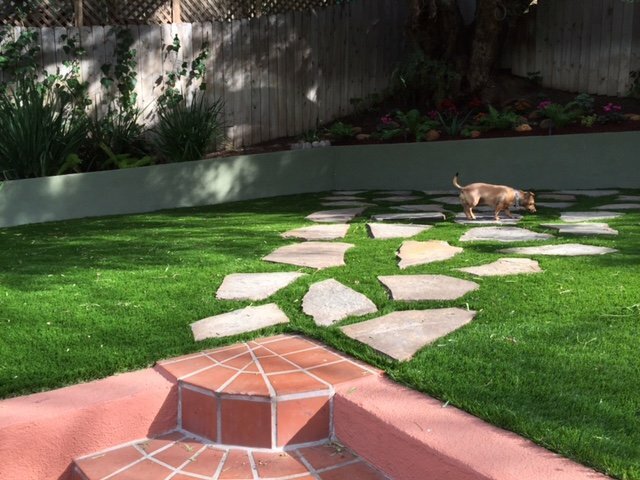 Let Us Build Your Dream Backyard Getaway.